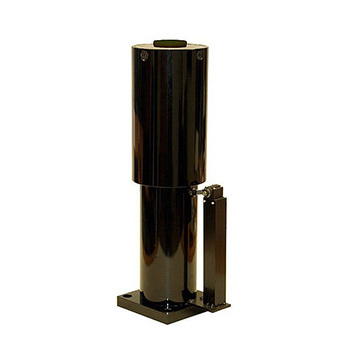 An industrial range of Hydraulic Shock Absorbers especially designed for Passenger Lifts & Freight Load Elevators. Conforming to TUV Lift Directive 95/16/EC; EN 81-1/2. Safety proximity switch to DIN EN 50047 included as standard. 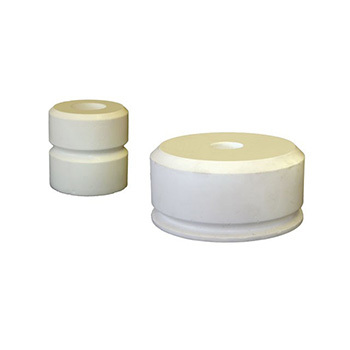 If space is limited then consider our PUR polyurethane overrun buffers. Shock absorbers for inclined lifts and cable car applications are also available. Please see inclined lift data section.